Did you know that "Coco" was even more popular in China than the US during its opening weekend? The reason for its success is surprising but simple: Mexican and Chinese cultures share similar values and traditions. As I watched the film Coco with my 12 year old, I began to realize that many of the practices and beliefs that were being practiced by the Mexican families were similar if not identical to many practices that we performed for my deceased ancestors as a Chinese/Taiwanese immigrant family in the United States. 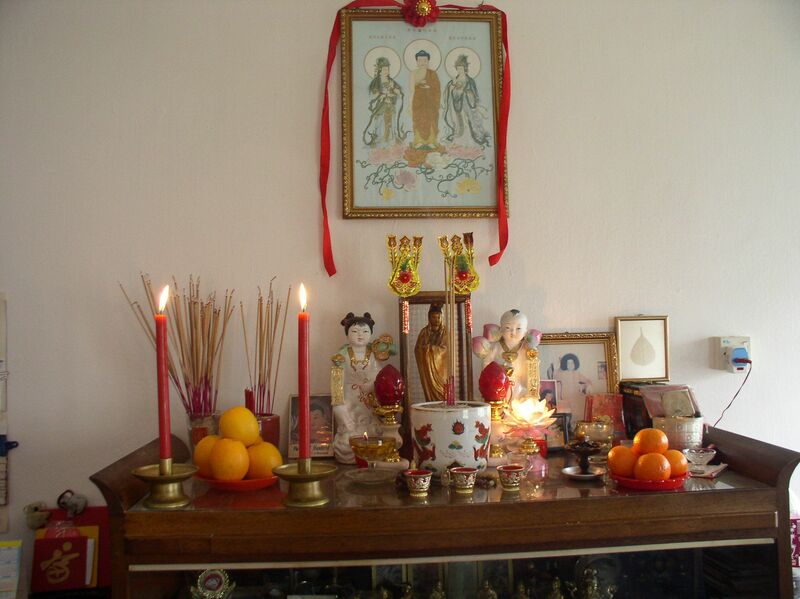 I remember when I was growing up, that my mom would set up an altar on major Chinese holidays, like the Ghost Festival, and the center of the altar would have the photographs of the deceased ancestors. We would burn incense, and joss paper and lay out food offerings, typically oranges and cooked rice with other dishes for the deceased, so they would have food and money in the afterlife. "Nothin's more important than family." And both cultures have days dedicated to the Dead. 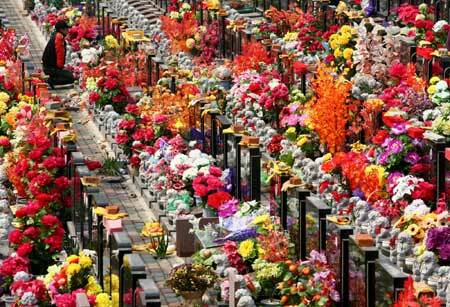 On Tomb-Sweeping Day, Chinese visit their ancestors' resting places to clean and decorate the tombs, set up ofrendas, and pray. 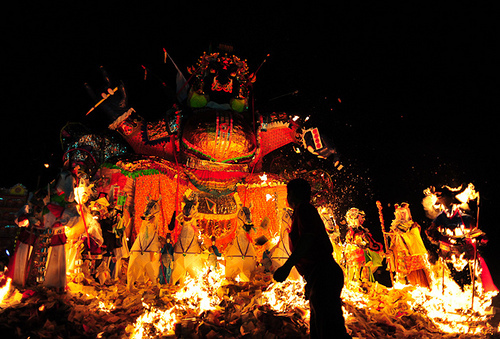 But during Ghost Festival, the dead come out to visit the living. Ghost Festival is celebrated on Ghost Day, when the realms of Heaven and Hell open and spirits emerge to seek food and entertainment. Chinese pray, offer food and drink, and burn special paper gifts and "Hell notes", money that can be spent in Hell. The festival is as vibrant and colorful as Día de los Muertos. Our cultural similarities could be the result of shared ancestry; Latinos' distant indigenous ancestors came across to American from Asia. "Music is my language and the world es mi familia."